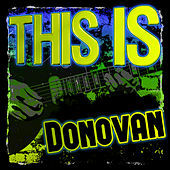 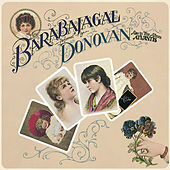 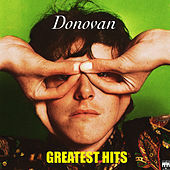 Generation X moviegoers thank him for producing Ione Skye, while Details readers are into his son's band Nancy Boy, but aging Aquarians know that Donovan was one of the key artists of the revolutionary 1960s. 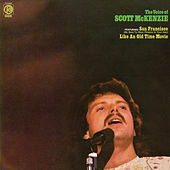 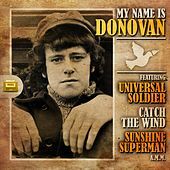 He started his career as Britain's answer to Bob Dylan, and his first two acoustic folk albums are charming, low-key winners; but he turned into a "Sunshine Superman" just in time for the Psychedelic revolution. 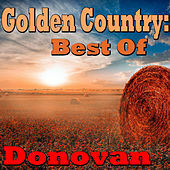 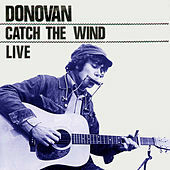 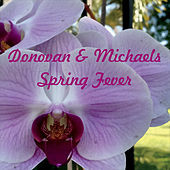 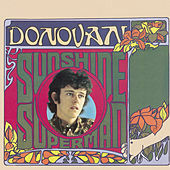 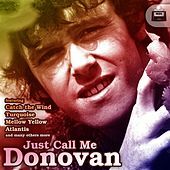 If all you've heard from Donovan is "Mellow Yellow," do yourself a favor and check out his late '60s material. 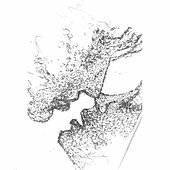 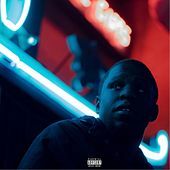 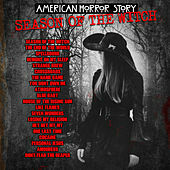 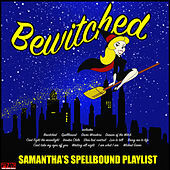 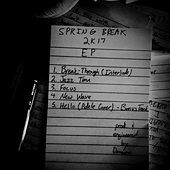 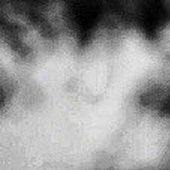 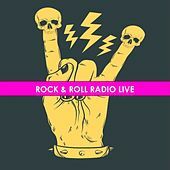 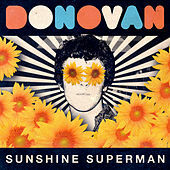 He remained a folk-popper at heart and the ultra-groovy production touches are completely in key with the current Indie scenes in America and Europe. 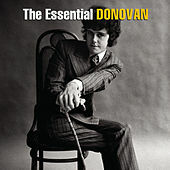 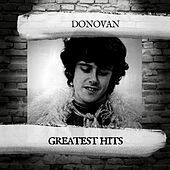 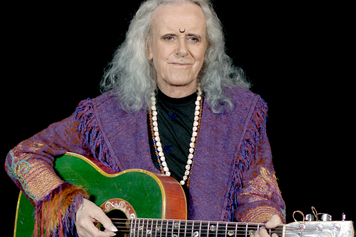 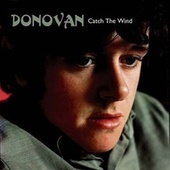 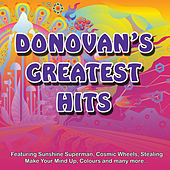 Donovan's career didn't survive the post-Altamont age of '70s cynicism, but in 1996 he cut his album Sutras with Rick Rubin, showing that his flowery style is as groovadelic as ever.